Our staff will meet with you individually to discuss your career-related goals. We can help you explore a variety of legal career options, realistically assess which options may be best for you and develop a plan to pursue them. We also offer assistance with preparation of position application materials, including providing resume, cover letter, writing sample, and reference guides. And we can help you develop networking strategies and prepare for interviews. The legal profession comprises many areas of practice, each requiring distinct knowledge, skills and abilities. Throughout the academic year, we conduct panel discussions, brown bag lunches and workshops covering a broad range of topics, including job search basics, substantive practice overviews and self-assessment. LL.M. students will have access to our many job search resources, including UCI Law’s online jobs board, Legal Employment Opportunities (LEO) and other job aggregator subscription sites, and the Career Development Library. 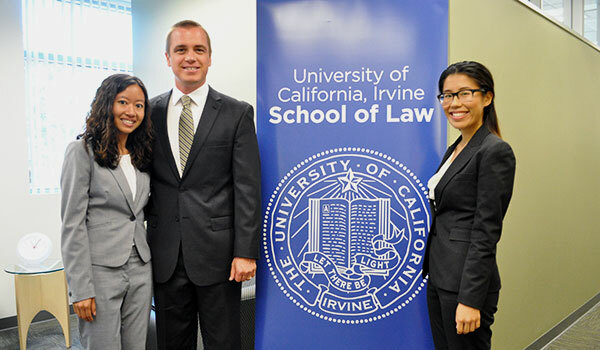 Please note that UCI Law does not provide job placement services to LL.M. students. Rather, we assist you in exploring career opportunities and shaping your professional development so as to maximize your potential. Foreign attorneys should note that practice of law in the United States in any area requires admission to the bar. Bar admission requirements vary from state to state. For more information on bar admission requirements, see U.S. Bar Requirements.